Or simply learn the basics. 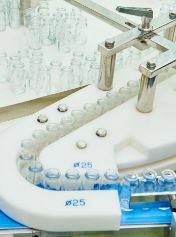 Sterilisation is a critical process in the Pharmaceutical industry. Mastering people, processes, technology (and microbiology) is essential for compliance and success. Benefits of being an Accredited Specialist? 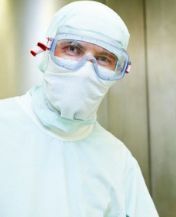 The manufacture of sterile products is subject to special controls and relies heavily on the competence and knowledge of everyone involved in the process. This course covers all key aspects of sterile product manufacture, for both aseptically prepared and terminally sterilised products. 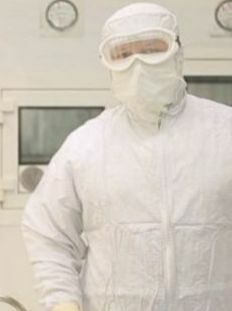 Understand common cGMP deficiencies and what inspectors are looking for. On completion of this course, with the knowledge gained, you will look at aseptic processing from a new perspective. 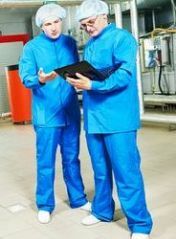 Suitable for all members of staff working with aseptic processes in sterile product manufacturing operations. Introduce new thinking to your site and team for process validation and risk assessment. This course provides a comprehensive understanding of sterilisation processes, cGMP requirements and industry expectations for routine operation, monitoring and control. With practical examples of how techniques are applied through appropriate engineering to ensure reliability in full compliance with EU and US regulatory requirements.